Héctor J. Encarnación, DVM, Diplomate, ACVIM (SAIM) is a veterinary Internal Medicine Specialist at MedVet Grapevine (formerly Veterinary Medicine Specialists of DFW), where he has been part of the medical team since 2012. Dr. Encarnación received his Doctorate of Veterinary Medicine from Tuskegee University College of Veterinary Medicine in 2004 and then went on to complete a yearlong internship in small animal medicine, emergency medicine and surgery, as well as a yearlong internship in internal medicine at Florida Veterinary Specialists in Tampa, Florida. Following the completion of his internships, Dr. Encarnación completed a three-year residency in internal medicine at Gulf Coast Veterinary Specialists and spent the next several years working in an internal medicine specialty practice in Dallas, Texas. Although Dr. Encarnación is interested in all aspects of small animal internal medicine, he maintains a particular interest in endocrinology, gastroenterology and infectious diseases. 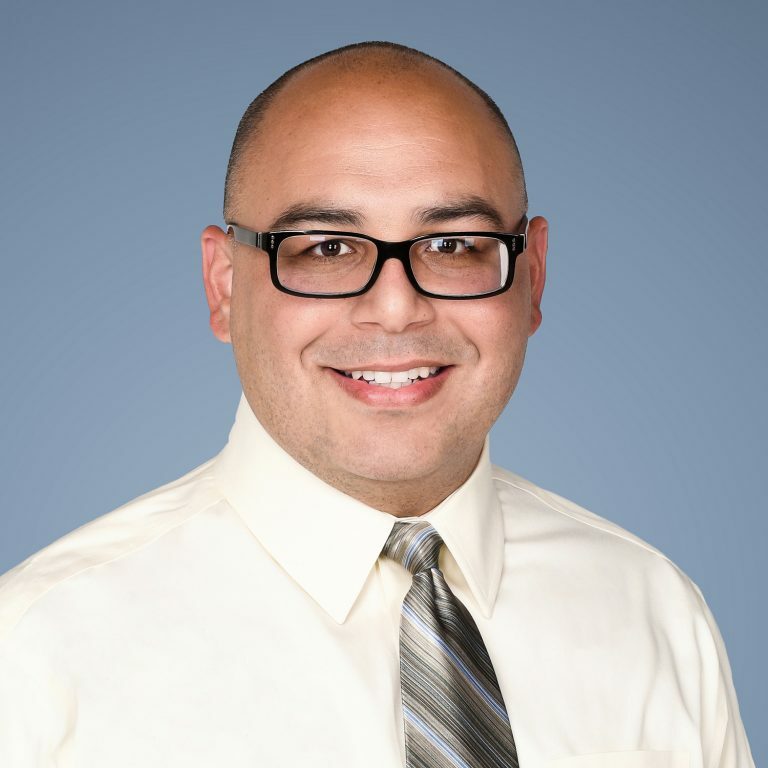 In addition to his clinical interests, Dr. Encarnación’s favorite part of practicing veterinary medicine is the bond that he forms with his patients.